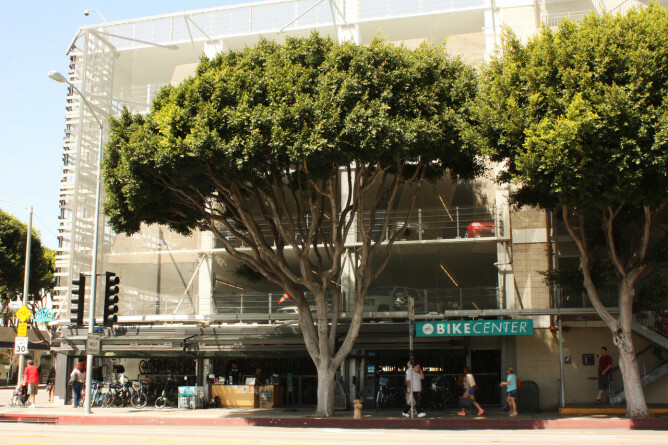 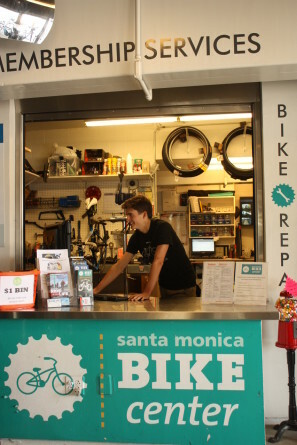 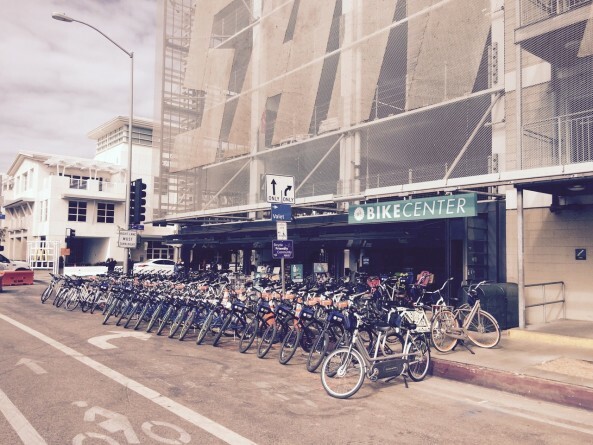 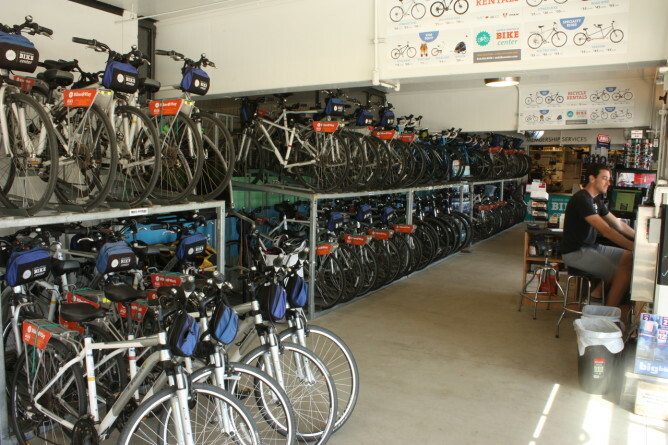 Santa Monica Bike Center features bike rentals for the whole family, guided bike and walking tours, bike valet parking, bike repair & used and new bike sales. 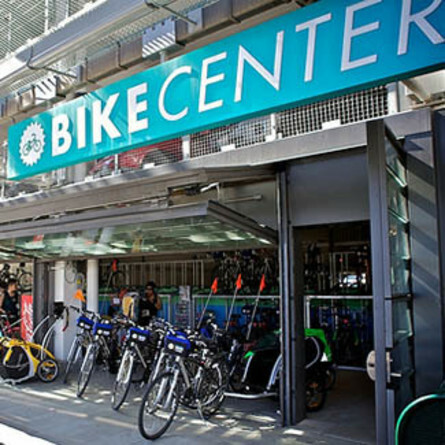 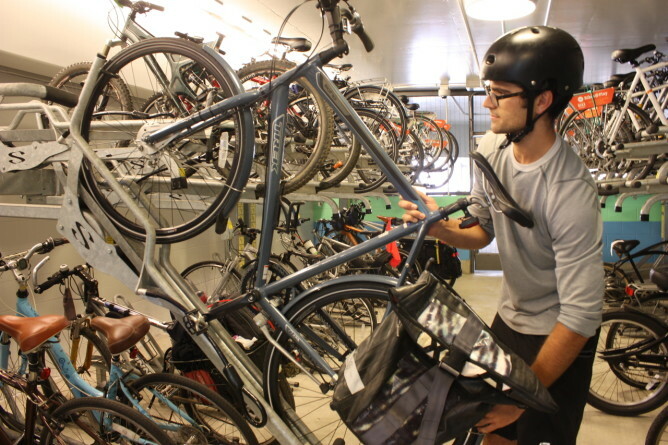 We're also the largest bicycle commuter facility in the nation, offering secure bike parking, lockers and showers. 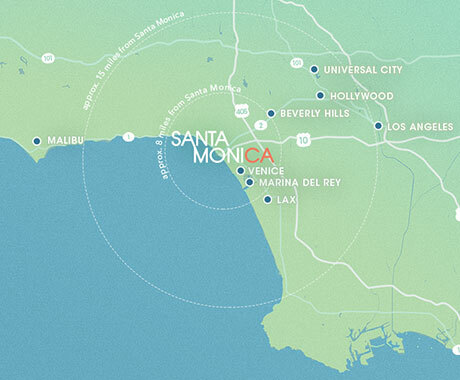 We have a variety of educational programs, and consulting services. 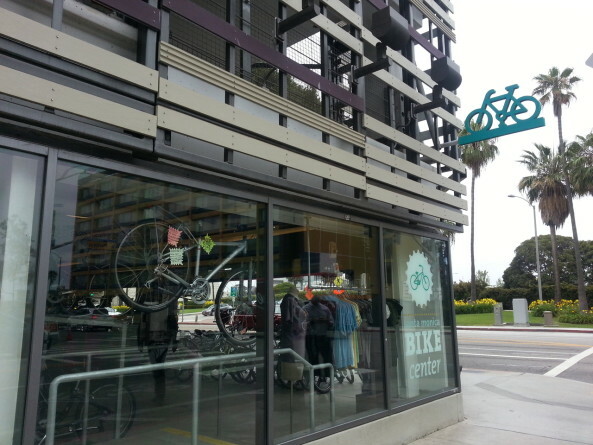 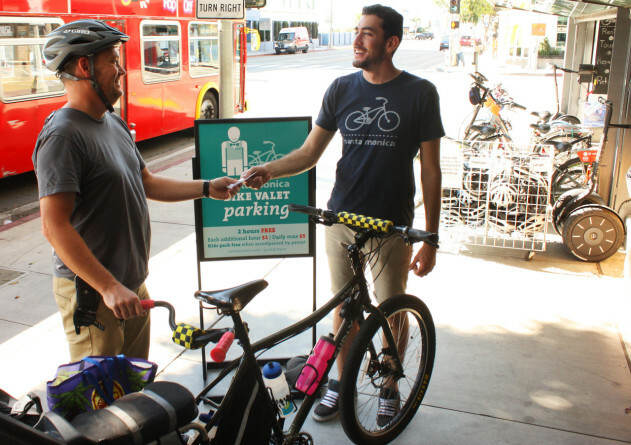 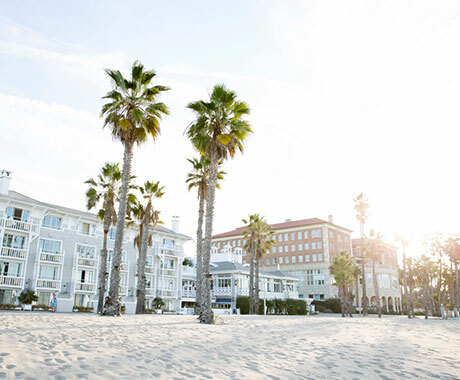 We're a community hub for cycling in Santa Monica, with something to offer for everyone!